Eylul (Oyku Karayel) is a tough bully in school with an aggressive personality and always gets into trouble. After her mother’s death, she starts to live together with her father and step-mother. She cannot find compassion from her parents and for this reason, she shows her anger through creating trouble. She has many scars from her childhood and keeps her heart shut away from other people. Eylul is a rebellious 18 year old high school girl who has changed many schools. Her life changes completely after she is expelled from the last school due to a fight. On that day, Eylul’s father kicks her out of the house and leaves her to her grandmother who lives in a small town, Marmaris in the Aegean region of Turkey. Eylul finds compassion from her grandmother and starts to be happy living in this small town. She completely changes after meeting her school teacher Ali (Gokhan Alkan). Ali, in fact, is a successful doctor in Istanbul and it is unknown why he is also a teacher in this small town. Ali is like a prince charming for every girl in the high school. He is an extraordinary person who touches someone’s life and changes everything. He particularly takes care of the students who are troublesome at the school. Eylul is one of the students whom Ali particularly takes care of. 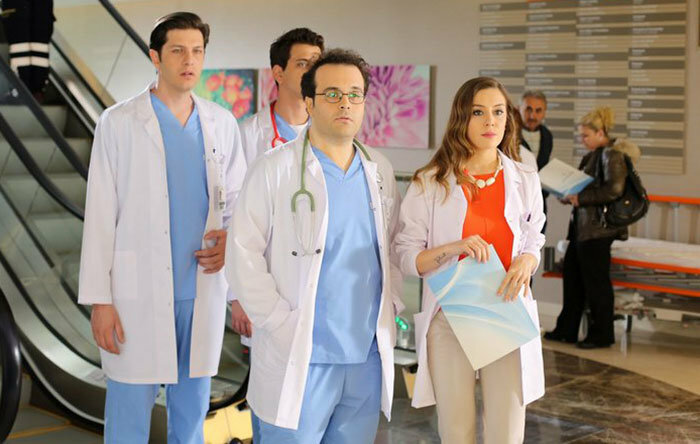 Ali saves Eylul from the edge of a cliff and transforms her from a helpless gangster to a compassionate doctor. Eylul aims to become a doctor as her grandmother has always wanted. However, before fulfilling her aim, her grandmother dies during a simple surgery. Eylul wants to prove whether there is any fault of anyone. Eylul and Ali start to have special feelings towards each other but, they get separated due to a fate. 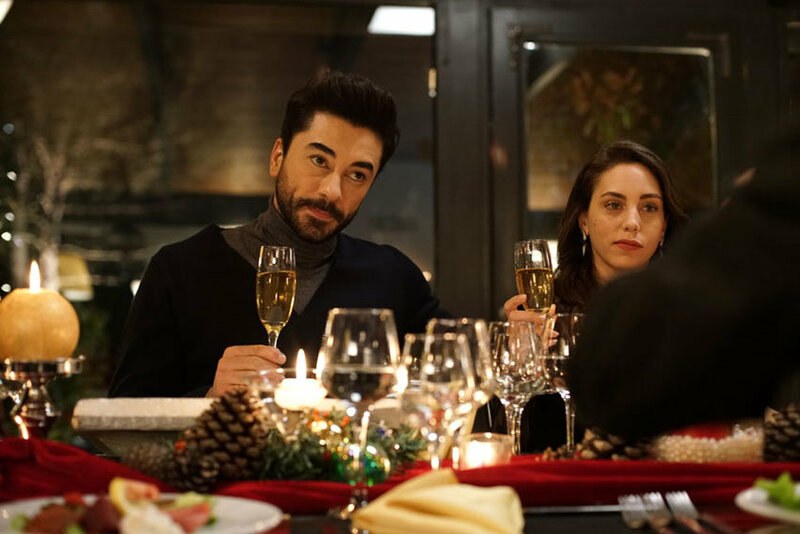 Ali lets Eylul go before disclosing his feelings towards her and moves to the U.S.A. Eylul, on the other hand, overcomes her tough situation through studying well and becomes a doctor as her grandmother has always wanted. 10 years later, Eylul and Ali meet again at the rooftop of the best hospital in Istanbul. They are two successful doctors who start to work at the same hospital. Now, they can disclose their feelings and have a happy life. But, nothing is easy as expected. The fellow Bahar (Ege Kokenli) who was Eylul’s classmate in Marmaris also works at the same hospital. Bahar has been in love with Ali since high school and she wants to do everything to send back Eylul. She is jealous of Eylul all the time and finds it hard to compete with her in a fair way. 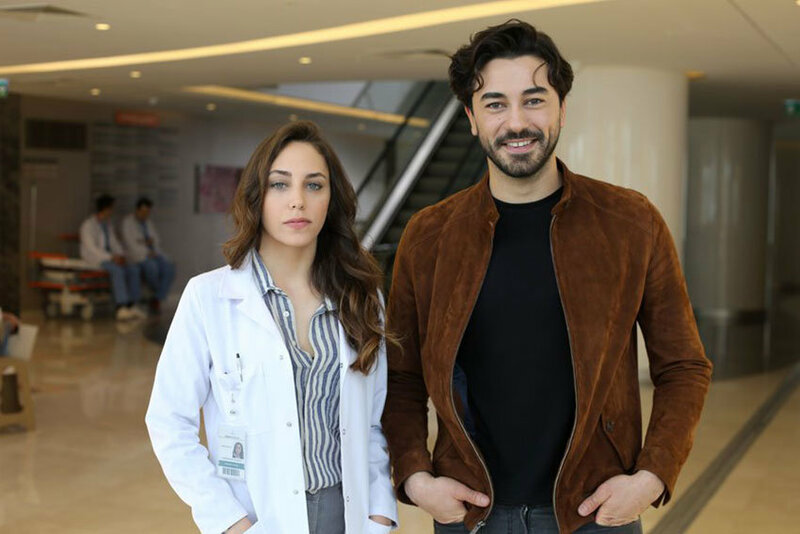 Additionally, successful doctor Oguz (Ali Burak Ceylan) initially contradicts with Eylul and eventually, starts to have some feelings towards her. 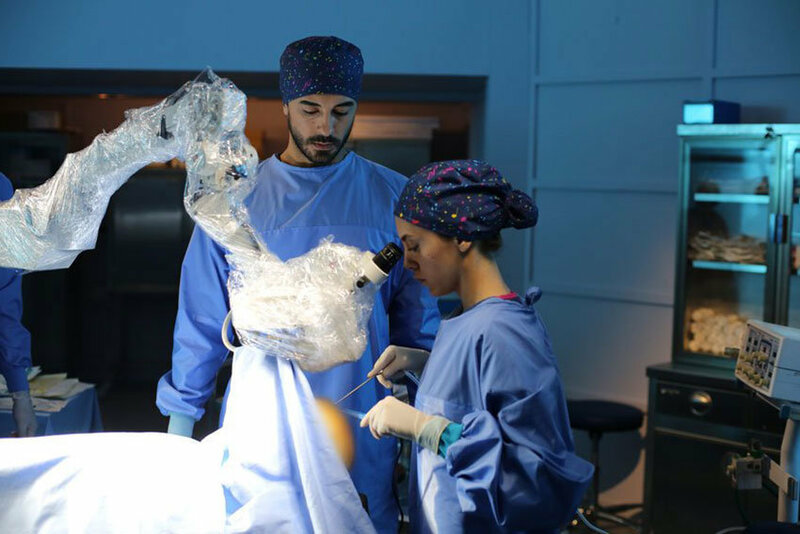 In heartbeat (kalp atisi) tv series story, you will explore the story of a young girl who has nothing but anger and challenges the life by becoming a successful surgeon. 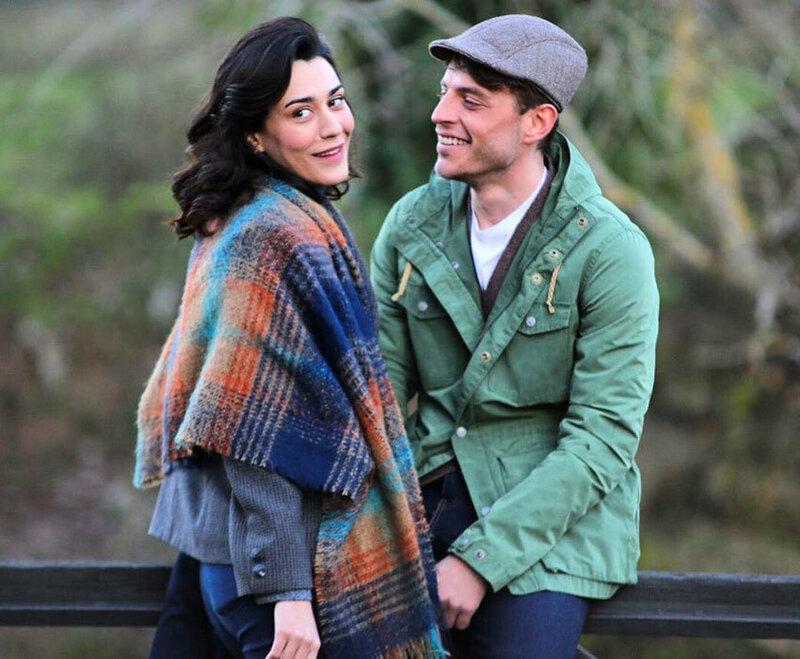 Will Eylul and Ali eventually disclose their feelings towards each other and start to be happy together? 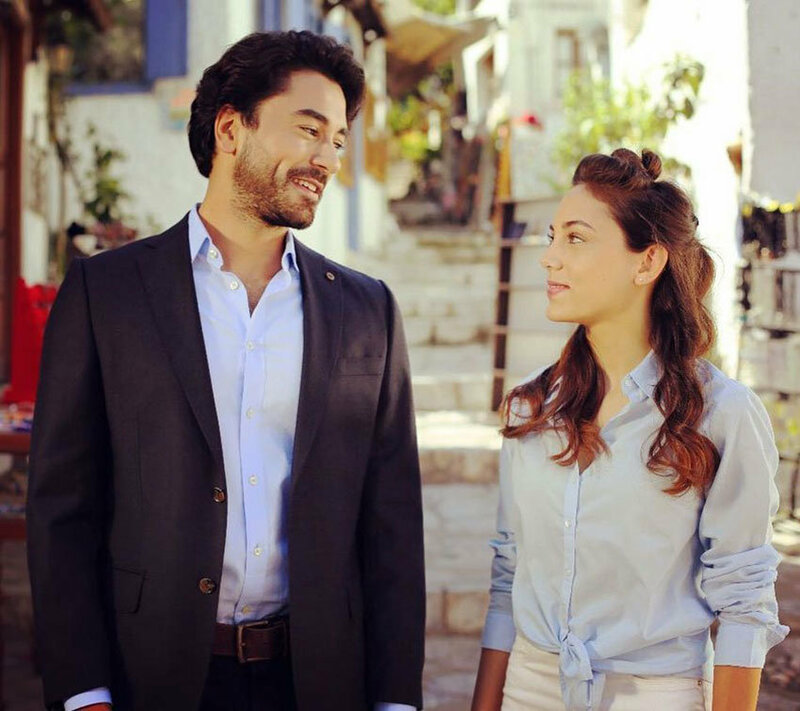 Will Bahar compete with Eylul in a fair way and win the heart of Ali? 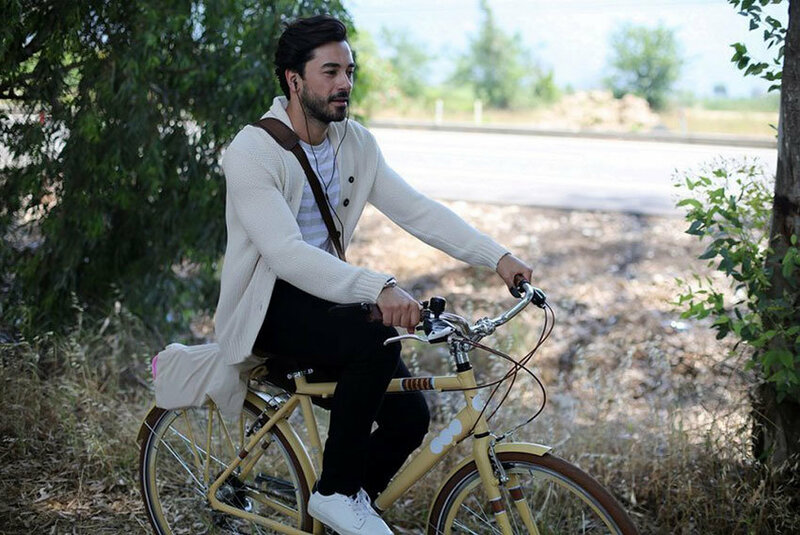 Will Oguz start to have a good friend of Eylul or continue to find her faults all the time? Will Eylul find out what was wrong about the surgery of her grandmother?